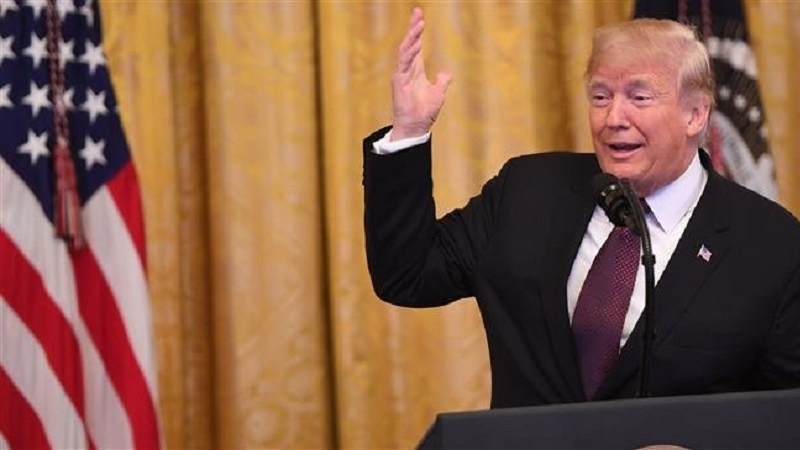 According to Press TV, two US officials have said that the Trump administration will announce Monday that Iran is in non-compliance with the treaty outlawing the production, stockpiling, and use of chemical weapons and their precursors. Many Iranians are still suffering from the effects of chemical weapons used by former Iraqi dictator Saddam Hussein, who was backed by the US and Europe during his eight-year war imposed on Iran in the 1980s. Iran never retaliated against Iraq’s chemical weapons attacks on troops and civilians, which martyred 20,000 Iranians and severely injured 100,000 more. In 2014, the wartime Chief of the Iranian Ministry Responsible for Military Procurement Mohsen Rafighdoost confirmed that a fatwa issued by the late Founder of the Islamic Republic Imam Khomeini (God bless his soul) prohibited the use of chemical weapons. Since then, the US has unleashed its “toughest ever” sanctions against Iran. It has also warned of severe penalties for the companies that evade the bans and engage in business with Iran.